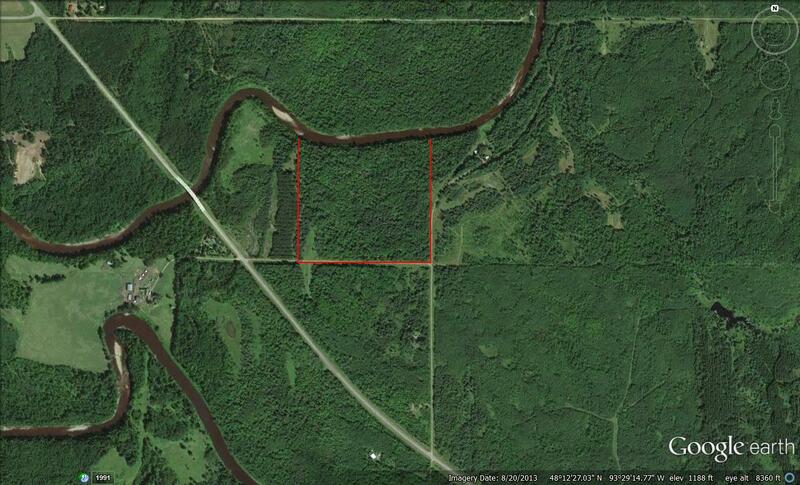 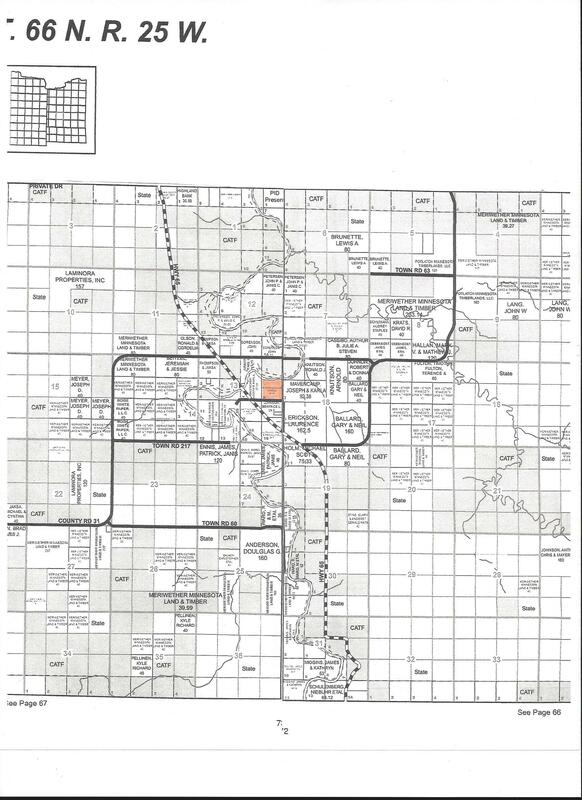 Great piece of property just off State Highway 65 about 15 miles from Littlefork or 20 from Big Falls. 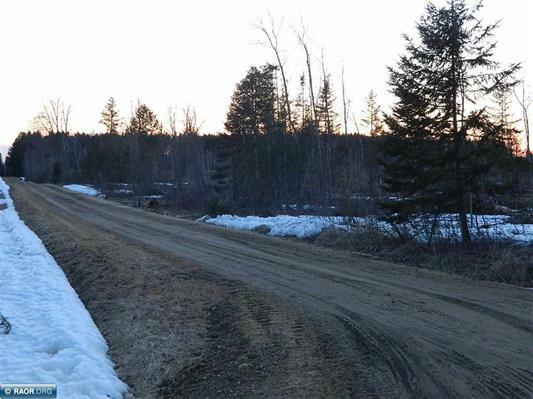 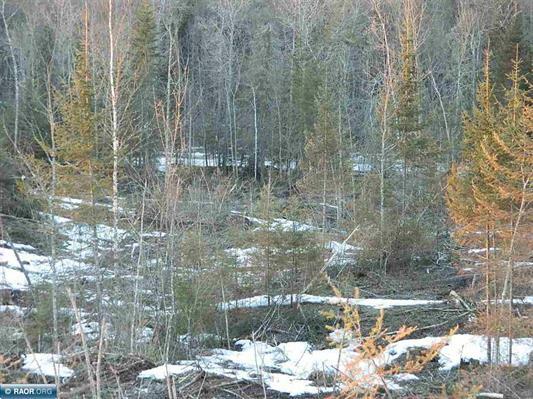 44 rolling acres with natural drainage and about a 7-8 acre river plateau with many possibilities for access to the 1/4 mile of Littlefork River frontage to the north. 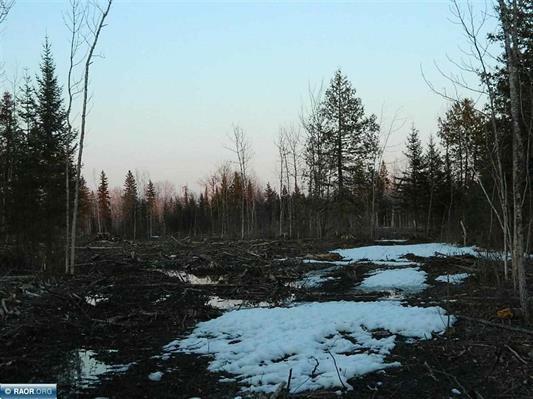 Many premier building sites, county maintained access road, and power is available. 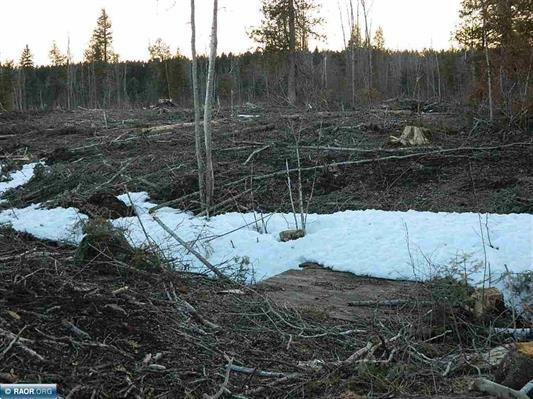 Timber has been harvested.